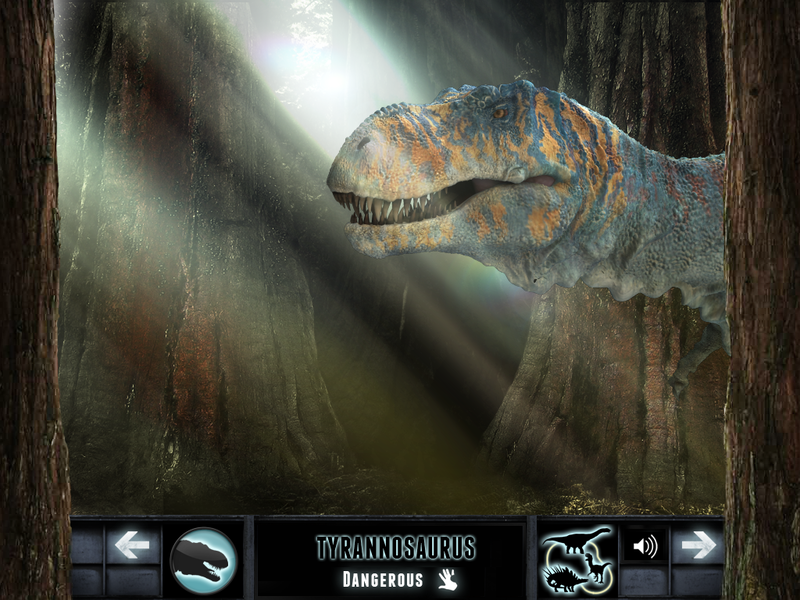 New dinosaurs for you to download…and to thank our loyal, patient fans we are giving them away for free. PS. Did you know- If you tilt your iPad, the dinosaurs look around! – I can’t agree more, you can never have enough – We are working as hard as possible to get some more Dinosaurs to you as soon as possible. Two of our staff were eaten trying to bring in a T-Rex but we got her in the end and will introduce her to the zoo as soon as possible. A relative of a giant fish-eating dinosaur that dwarfed T. rexonce roamed Australia, say researchers, providing growing evidence for the worldwide distribution of many dinosaur branches. They add the find provides “weak” evidence to support the theory that Africa was the first of the continents to split from Gondwanaland. Co-author, Dr Thomas Rich of Museum Victoria, says the claims, published today in in the Royal Society’s journalBiology Letters, are based on a four centimetre neck vertebra found by Michael Cleeland and George Caspar at Dinosaur Cove near Cape Otway, Victoria. 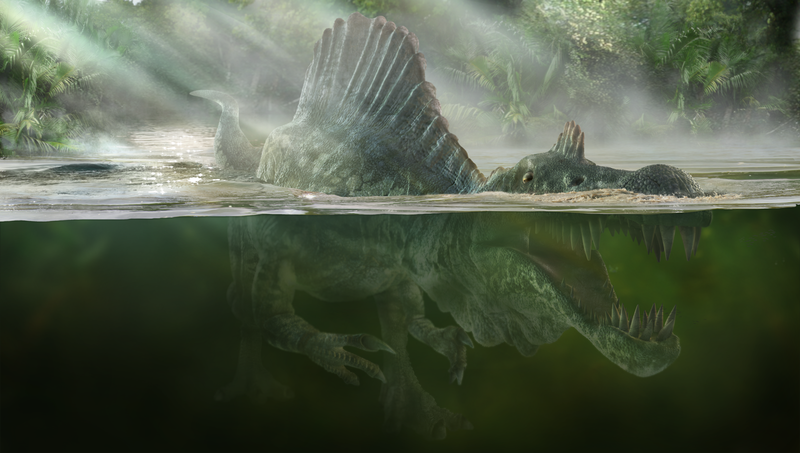 Spinosaurs, a fish-eating theropod, are believed to be the biggest of all the predatory dinosaurs – larger thanTyrannosaurus or Gigantasaurus – growing up to 17 metres long. We are starting a new album on our facebook page for dinosaur fans. Send me a photo of yourself and your pet dinosaur along with your name and age if you want that up. 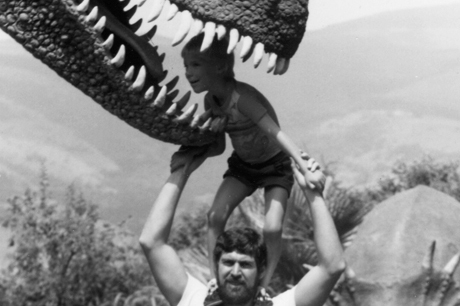 We need a photo of you and a dinosaur. It can be taken at a dinosaur park, at a museum you can even photoshop yourself into a dinosaur Zoo screen grab or holding your favorite dinosaur toy. send the photos to fanclub@dinosaurzooipad.com They can can be any size but 640×800 is probably about best. Trust me, I know parents with Dinosaur-age kids don’t have much extra time on their hands – but if you or or your kids are enjoying the Dinosaur Zoo and can manage to find a spare moment, please pop across to the App store and drop a quick comment. It would really mean a lot to us – otherwise we just end up with comments and ratings from angry young men in their early 20s who are not really our target audience. We just got awarded “New and notable” on the US App store – Thanks Apple! So now they are saying the dinosaurs all had feathers…. So the question is – this whole “dinosaurs had feathers thing” is this just some crazy idea or is there some evidence behind it. Actaully this is one of the aspects where there is little doubt. 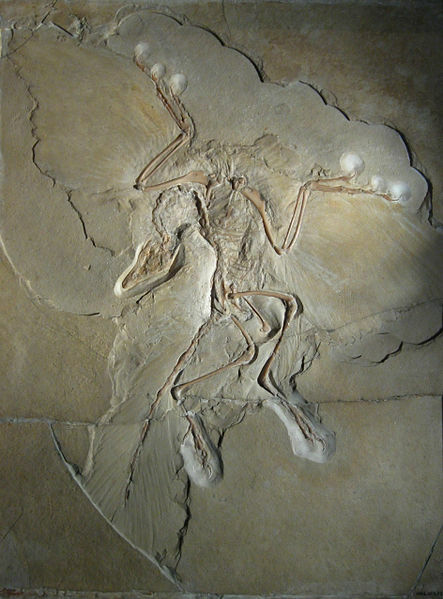 You only have to look at the fossil of Archaeopteryx – one can actaully see the feathers in the fossil- and there isnt really much more to it than that. What about other dinosaurs ? Here too the evidence is great – while you can’t always actaully see the feathers themselves there are usually pretty obvious marks where the feathers where, so really it is a question of which dinosaurs actaully had feathers and how much of their body was covered – this is where the debate currently stands and like all debates it moves backwards and forwards. Three years ago Troogon only had feathers on the top half of it’s body – today the thinking was actaully the whole body was covered in ostrich like feathers as well as having little wings. for Carlton book's Dinosaur World pub. 2011. So far the word is no. Fossilized skin fragments show that if tyrannesaurus did indeed have feathers at all, they were very fine and would not be noticeable – a bit like the hairs on an elephant. Juvenal T-rex’s may have had more that they lost as they grew older but that is conjecture and more evidence is needed. 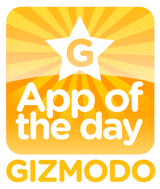 “It’s an app that lets you play with dinosaurs man, who’s not going to love that? – well I cant agree more – especially about the MORE DINOSAURS ! . We are on it. A recent image from the creators of Dinosaur Zoo ; dotnamestudios. A waterhole scene on a calm, slightly chilli morning about 200 million years ago. 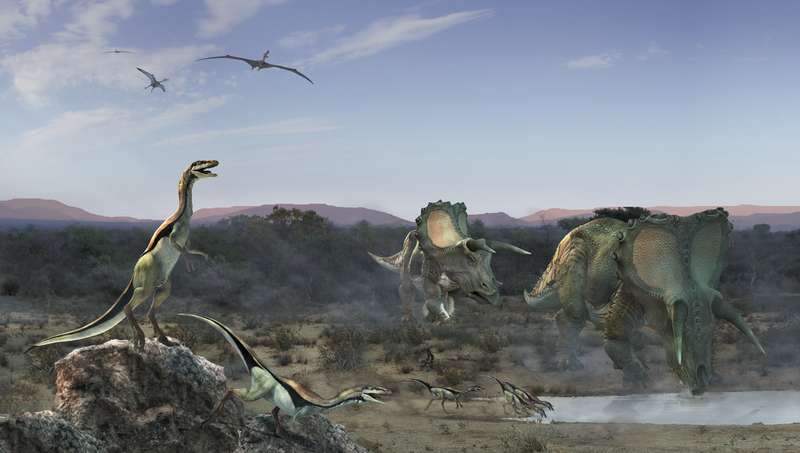 The image is one of 11 double spread environmental images Dotnamestudios produced for an exiting new Dinosaur Book from Carlton publishing called Dinosaur world. 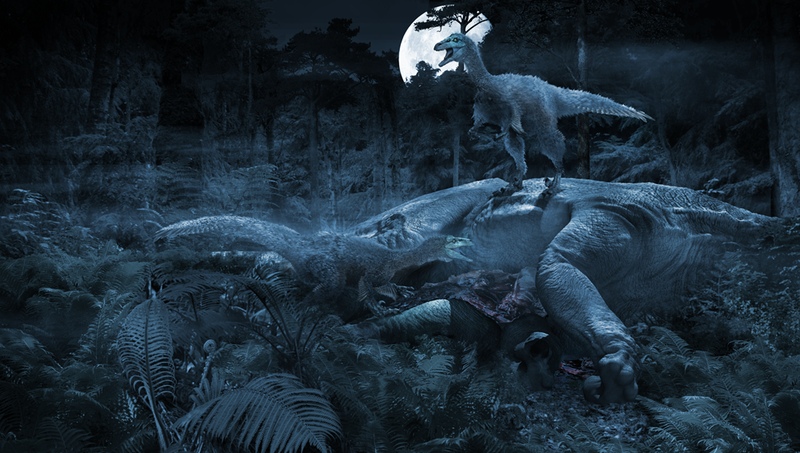 Check out more on http://www.facebook.com/dotnamestudios Both of these dinosaurs are in the line up for the zoo. Are they just making all this stuff up ? So were there really these giant reptiles roaming the earth or is all this stuff just guess work and fantasy? A pair of paleontologists found a couple of possible fossilized bone fragments which, if scaled up, and is a sauropod like Diplodocus, then it could be part of the biggest dinosaur ever found, an enourmous beast over 44+ meters, longer than several london buses all arriving at once – or it could be just a piece of rock. Hasty scientists and imagintive amuture fossil hunters do much to undermine what is often a large body of of very accurate information and meticulous research to produce one digital reconstruction. The huge animal known as Bruhathkayosaurus might well have existed, or existed but looked very different but it is too early to claim it as the largest dinosaur ever or start creating reconstructions. We need to do a little more digging – but that is what makes this world exiting. Hadrosaurs are somthing like a 3 1/2 ton cows from the Cretaceous period. Amoung thier claim to fame is that they seemed to be Tyrannosaurus’ favorite dinner item, but other than that they were simple medium-sized bulky plant-eaters. Several well preserved near complet fossil skeltons had been found over the years and a fairly clear picture build up of what they looked like emerged over the years…. Not quite a living one but the next best thing. 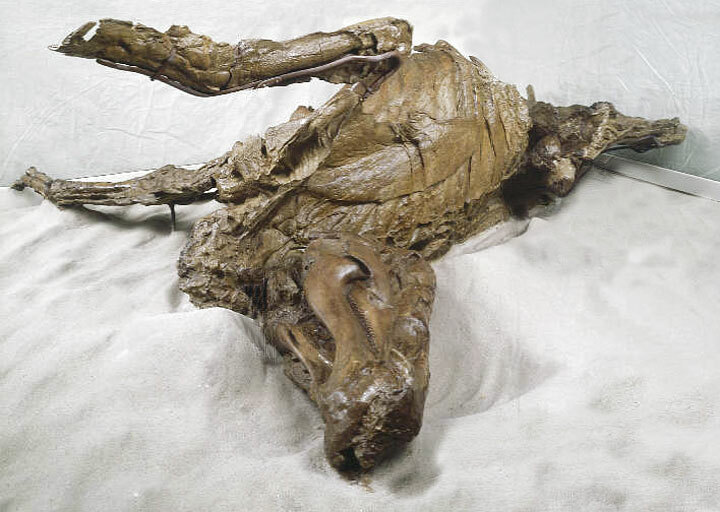 In 1999 one of a few naturally mumified dinosaurs to be discovered was a Hadrosaur. It was mumified in a manner not unlike that of Egyptian pharos, but for this to happen naturally a great many things have to happen by chance and then for the mumified body to survive another 67 million year entact….- the odds are bad, suffice to say – bet with the house on this one, but somehow against all odds, Dakota the mummified Hadrosaur did survive and now we can see what it really looked at. Normally bone fragments are scattered all over the place embedded in rock and these need to be assembled like a 3d jigsaw puzzel, in this case it came ready made in a bag of skin. Palentologists can now actaully see how big the muscles were, hints of skin pattern remain even glimpses of internal organs seen through the use of a giant CT scanner provided by the Boeing Company, technology usually reserved for testing aircraft and spacecraft parts for NASA. So how close were the guesses? So the interesting question is – how close were we before we got the answer? The answer, surprsingly is “pretty close”. Turns out the rump muscels were a little larger than had been estimated, giving it a bulkier rear and a higher top speed than previously calculated and the verterbra ( spine bones ) were spaced a little further apart meaning they were a bit longer than originally thought. The colour of the skin is mostly washed out but there are hints of stripes on the tail suggesting that the more interesting camophlarge painted dinosaurs are closer to the truth than the plain elephant grey images from a few decades back. Was there a “Bruhathkayosaurus”? -at this point we simply don’t know and certainly claiming such a beast undermines the animals that have been properly described and researched. Paleontology, like most sciences is an evolving wide scope of knowledge and very little can be stated with absolute certainty but much more is taken from convincing evidence than most people realize, this constant refining of ideas is what makes it interesting and dynamic, otherwise it would just be people looking at dusty old bones. So now they are saying the dinosaurs all had feathers…..